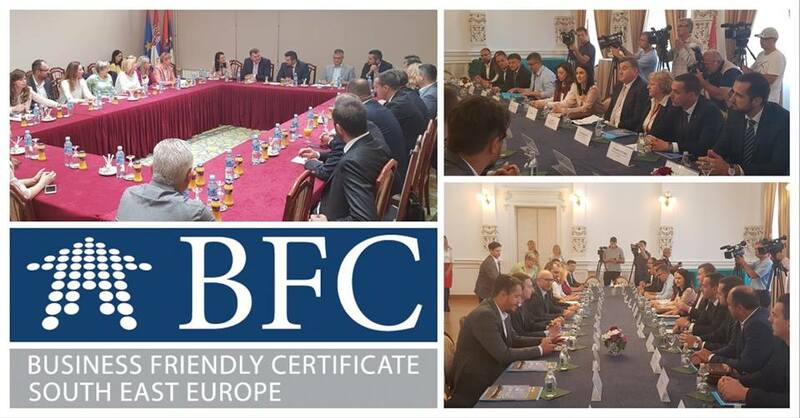 NALED, with the support of the USAID CRS "RAST" project, organized a two-day visit for the delegation of BFC SEE cities and municipalities from Bosnia and Herzegovina with the aim of exchanging experiences and good practices in managing local economic development activities. After the working lunch with municipalites and representatives of ministries of Republic of Serbia, the delegation headed to city of Novi Sad where they met with representatives of the Regional Secretariat for Regional Development, Interregional Cooperation and Local Self-Government and the Development Agency of Vojvodina, and afterwards with Mayor of Novi Sad, Miloš Vučević, and representatives of the local business. 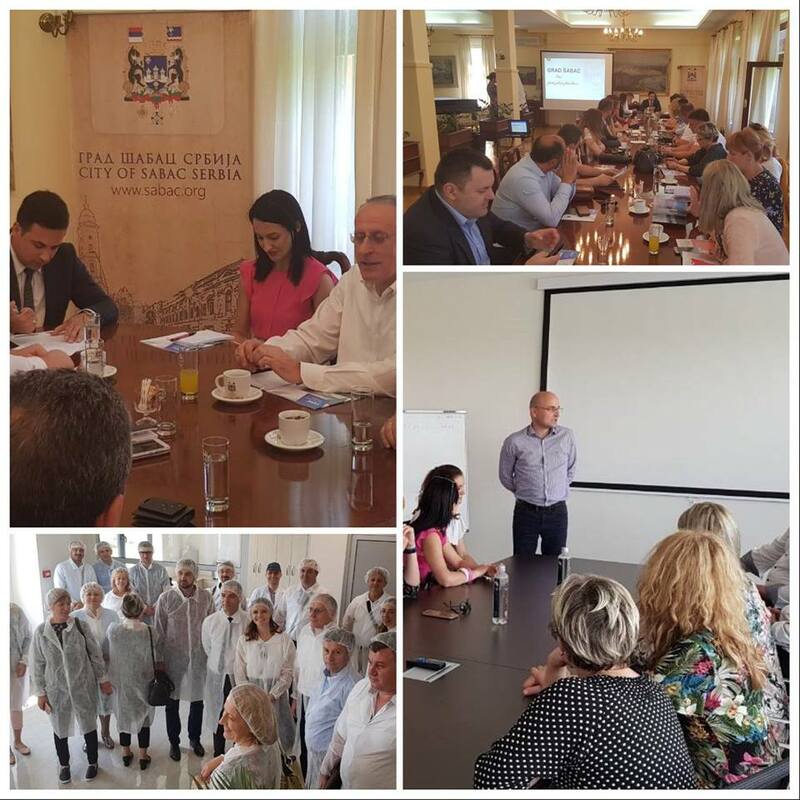 On the second day, the delegation visited city of Šabac, where they were introduced with the work of local government in the development of investment potentials and cooperation with the business. The delegation also visited the industrial zone of the city and the Italian company Vopachel.